How to keep a Social Security Number hidden, ie. only show last 4 digits? I'm confused - your terms say not to request SS#s but there are plenty of other replies from JotForm support which suggest ways to collect social security #s.
Are SS#s supported or not? If not then please revise all of the other support replies regarding this. This depends on several factors which is why you saw this on forum, as you say, answered differently. SSN collection is not illegal. According to this site https://www.privacyrights.org/my-social-security-number-how-secure-it#11 in most States, there is no law that prevents businesses from requesting SSN, and there are few restrictions on what businesses can do with it. However, some States have imposed restrictions on a business soliciting the SSN. 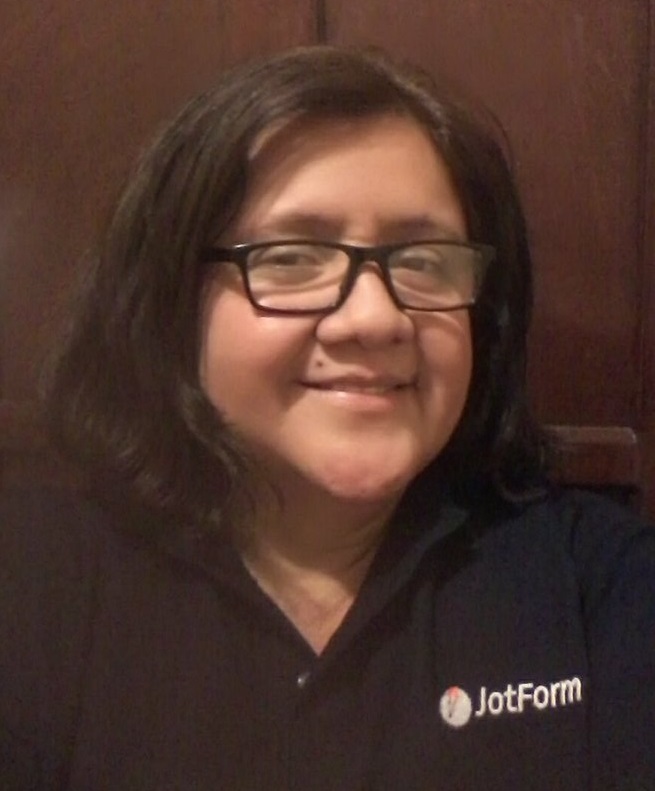 Online form builders, including JotForm have been used for identity theft in the past. We go to great lengths to prevent this. That is why our Terms will mention SSNs are considered as a Phishing activity. Therefore, when you do request SSN, chances are that our automated phishing detector will flag the form(s) and suspend the account. If this happens you'll have to contact our support to white list the form and reactivate the account, explaining the purposes of the form(s). These are some examples of businesses that require a Social Security number for legitimate purposes and we will do our best to help you reactivate the account if you are one of them. Moreover, you need to know that since we do store the information in your account, anyone with access to it, would also have access to social security numbers. So, in the event of a security breach of your account this could be an issue and would be your sole responsibility. 2. Add a sort agreement and/or an e-signature field to the form, so your customers will agree to provide their SSN along with personal info. In conclusion: If your purpose is not to collect SSN from the general public, but from your own customers; if your business is among the list that can collect such details and if you follow the recommendations; then all this will surely make your forms not be considered as guilty of phishing activities. Hope this gives you a better insight into the question of collecting Social Security Numbers on your jotforms. It doesn't look like the JotForms summsions page is secure. If those pages aren't secure then none of this matters and I'll have to go with another form provider. I have replied to your first question here since it could also benefit the thread owner. Since you have asked 2 different questions now, I have moved each of them to a new thread where we will be answering you shortly. Please post any further questions and responses that you might have there, or if you have another question please open a new thread instead since we can only provide answers to one question/issue per thread.